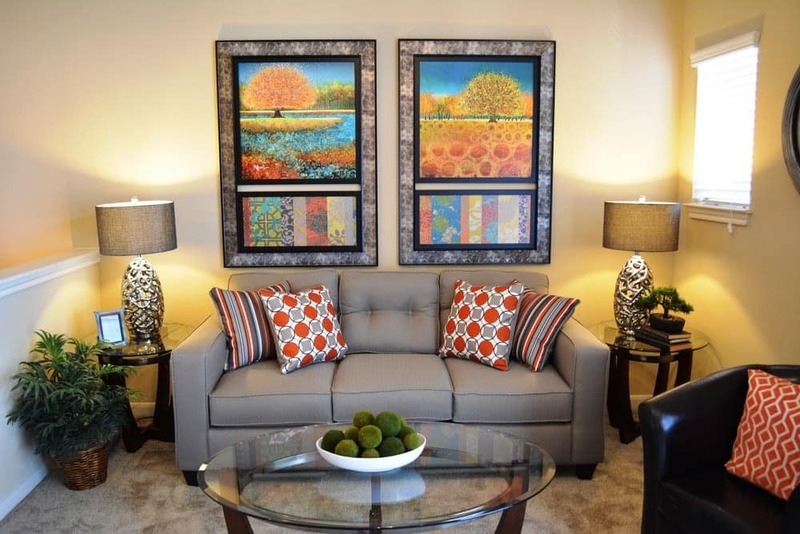 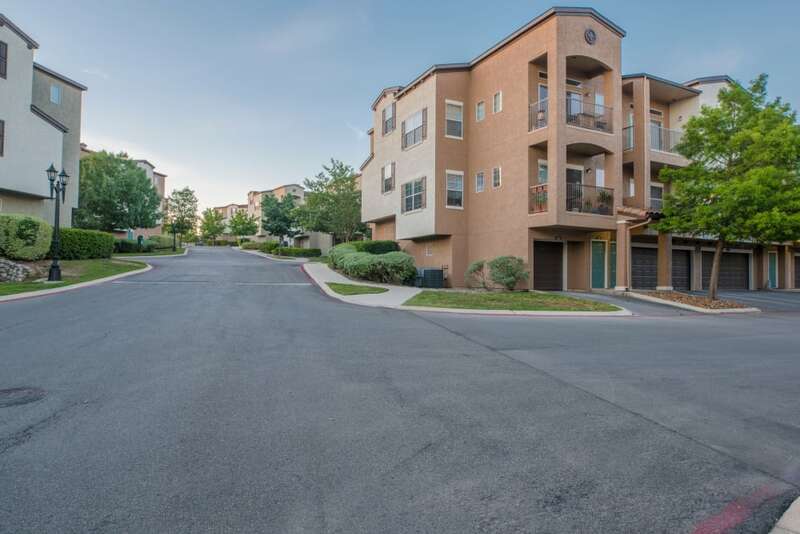 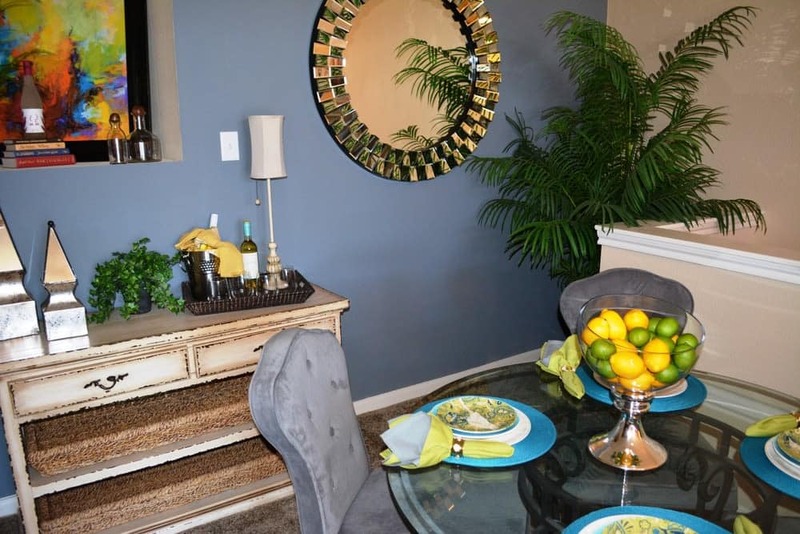 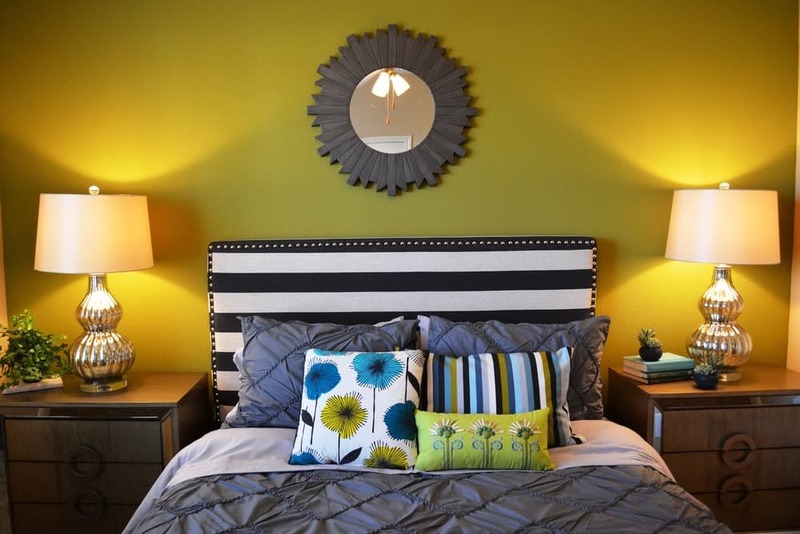 Each of our townhome-style apartments are designed for your comfort and convenience. 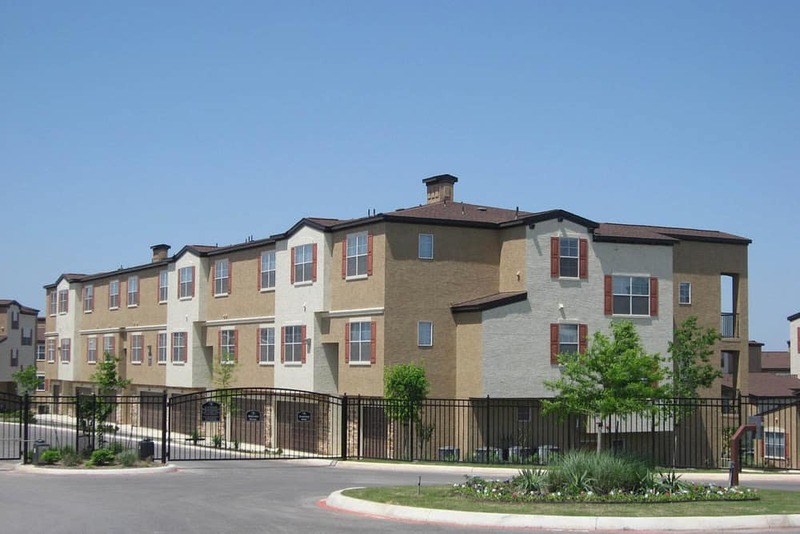 Spacious one, two, and three bedroom apartments await you at The Abbey at Stone Oak. 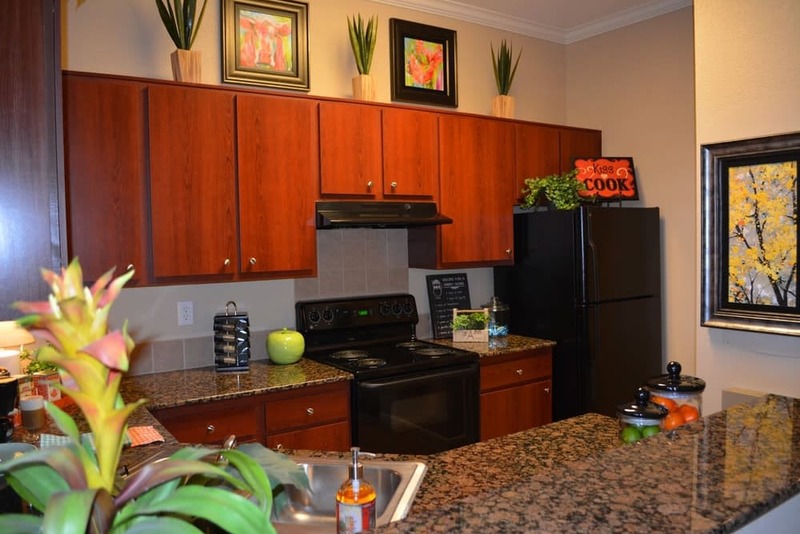 Each is equipped with a gourmet kitchen with granite countertops and a full set of appliances, including a dishwasher and garbage disposal. 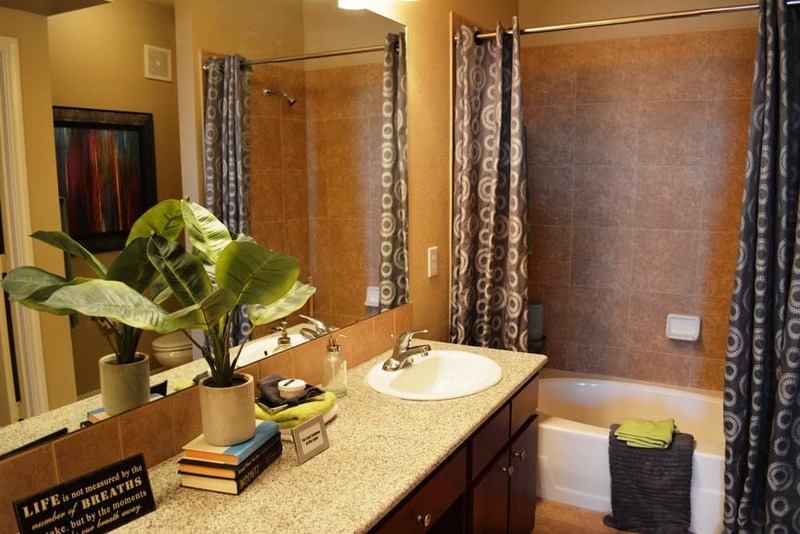 Walk-in closets provide extra storage space, and the private balcony helps you enjoy fresh air without leaving home. 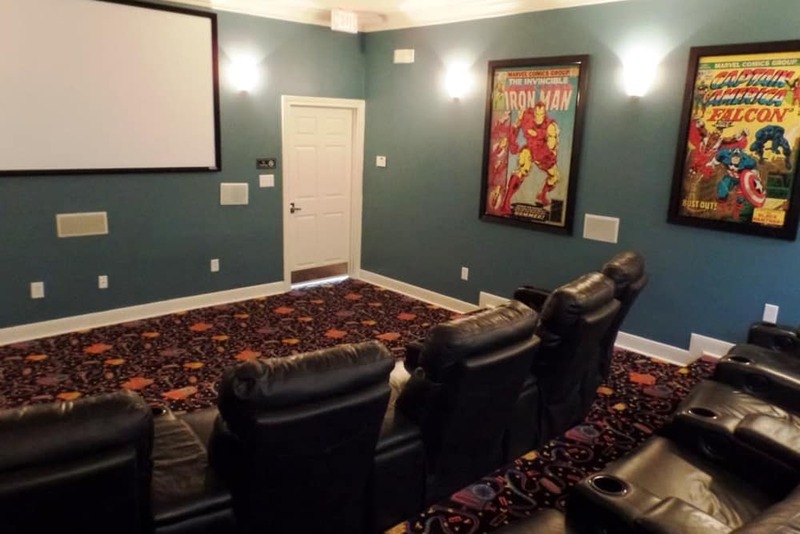 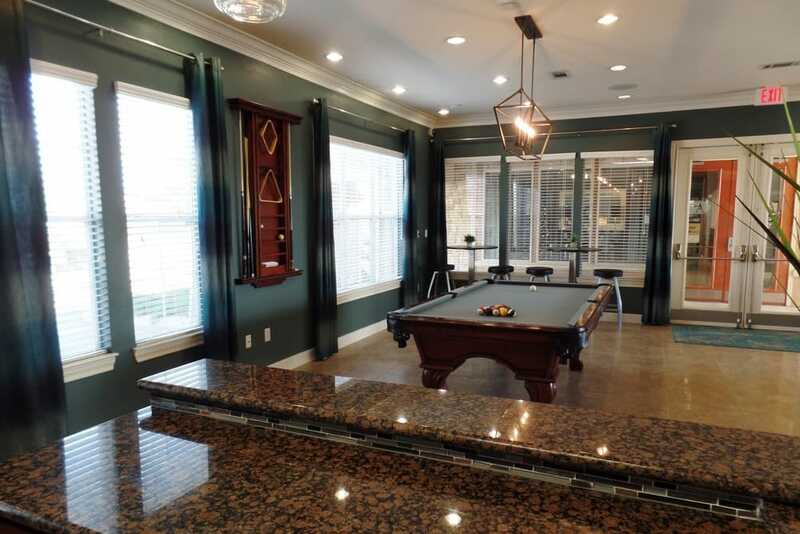 You can also look forward to having a private entry, and your own attached garage as well. 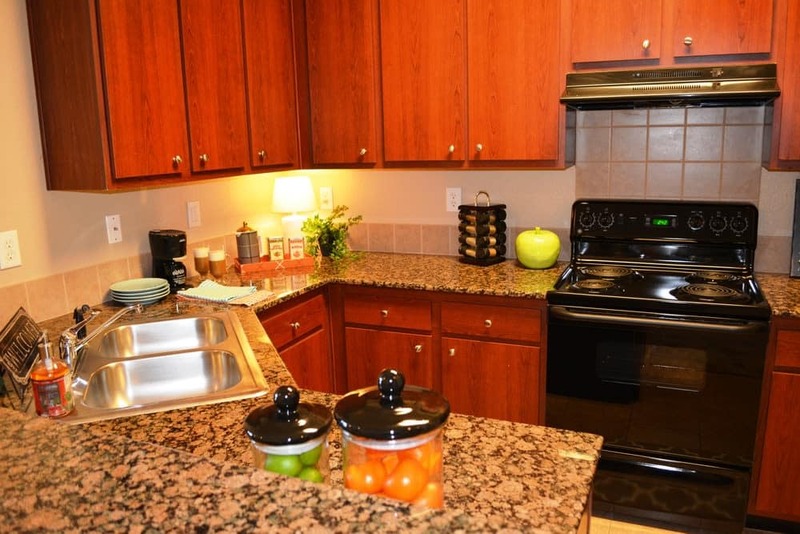 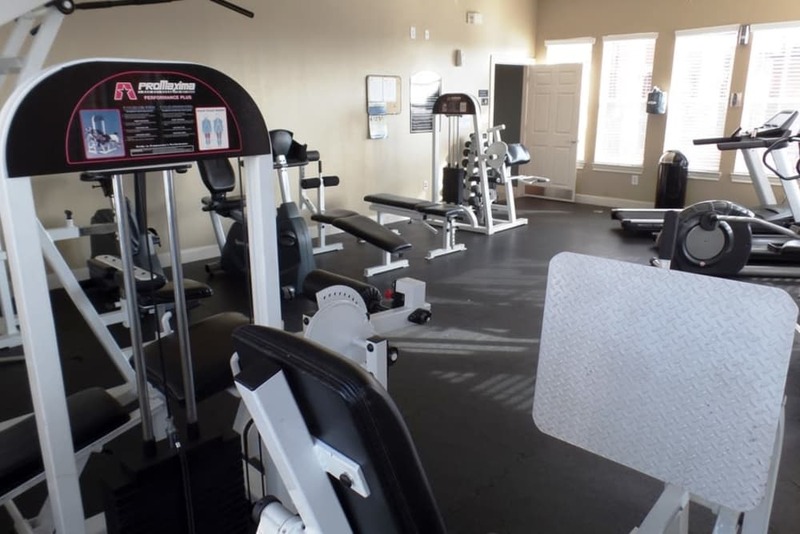 Check out the photos of our exceptional community amenities. 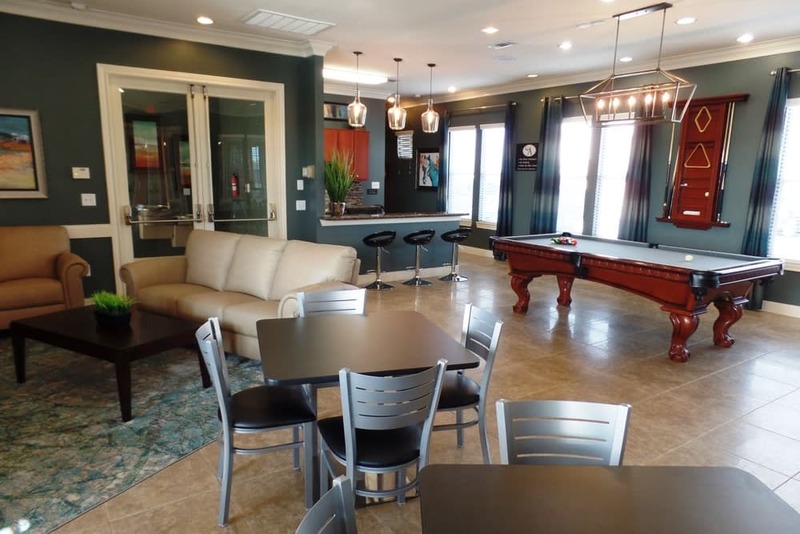 Our apartment community features an onsite playground, a state-of-the-art fitness center, and a sparkling resort-style swimming pool. 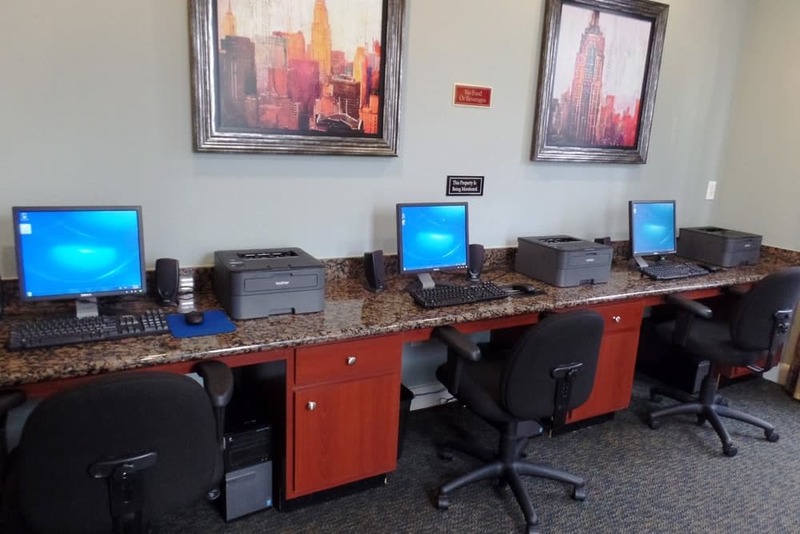 We also offer you the conveniences like electronic gated entrance, an option to pay your rent online, and an onsite recycling center. 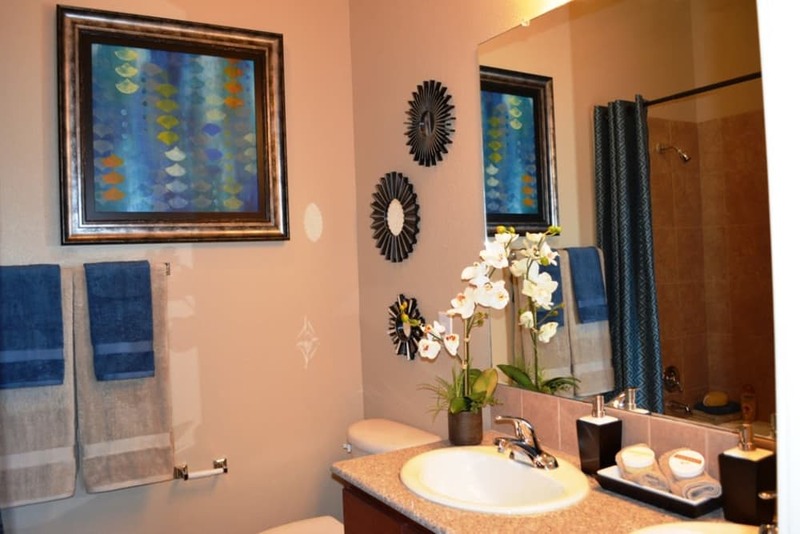 Life here is convenient and luxurious, just as it should be. 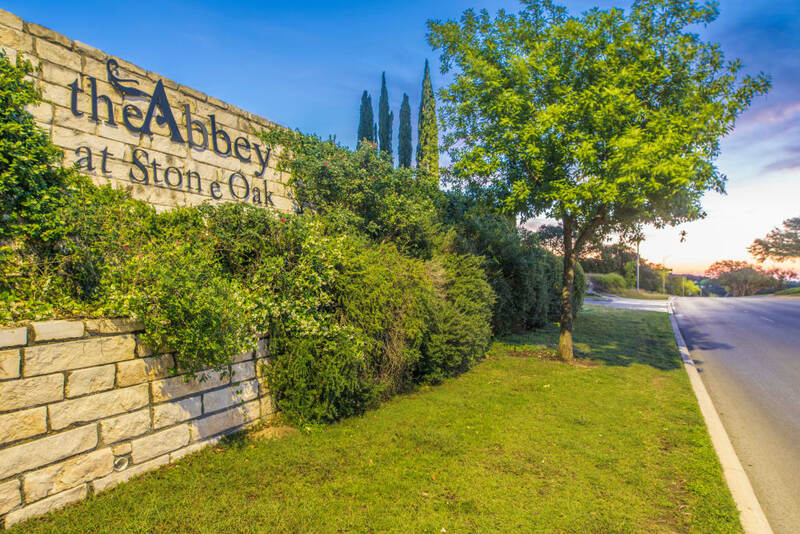 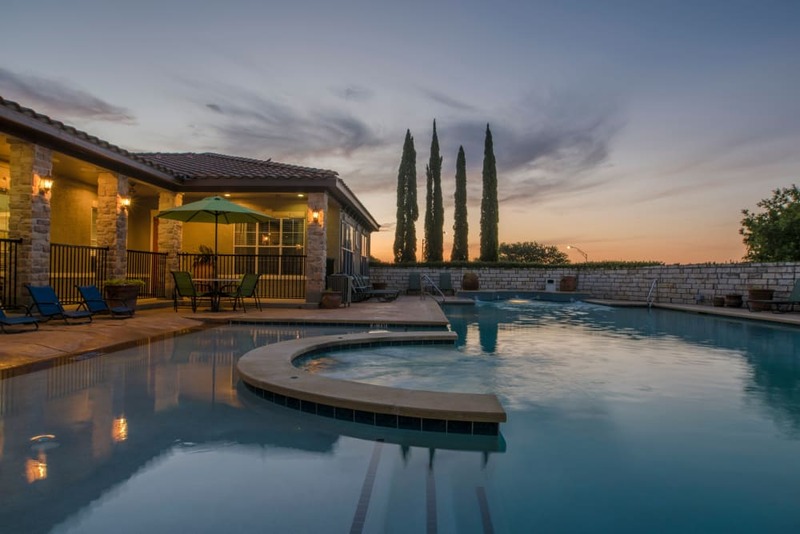 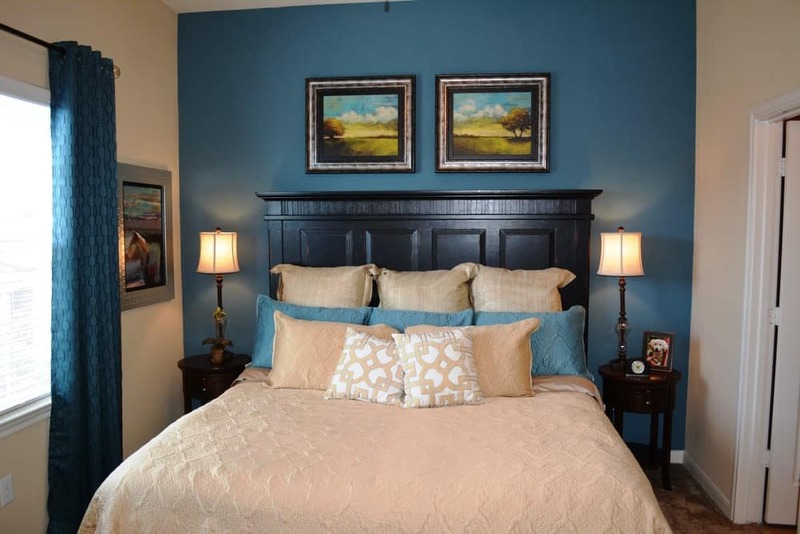 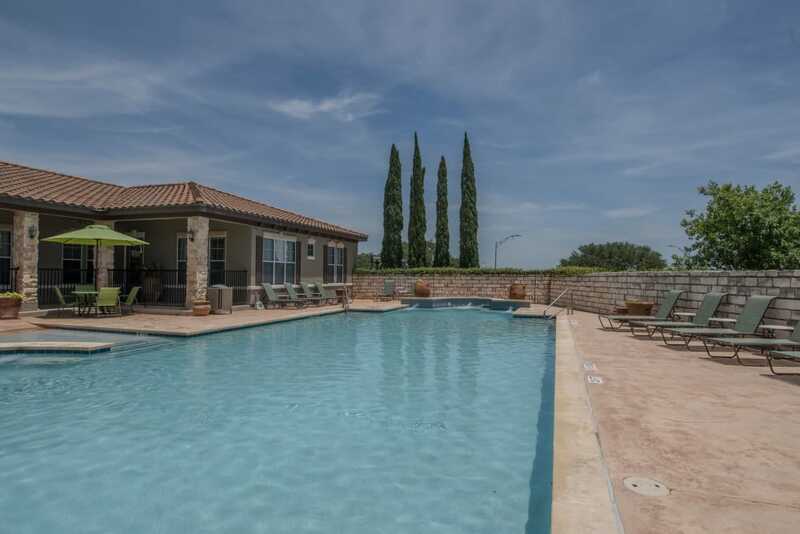 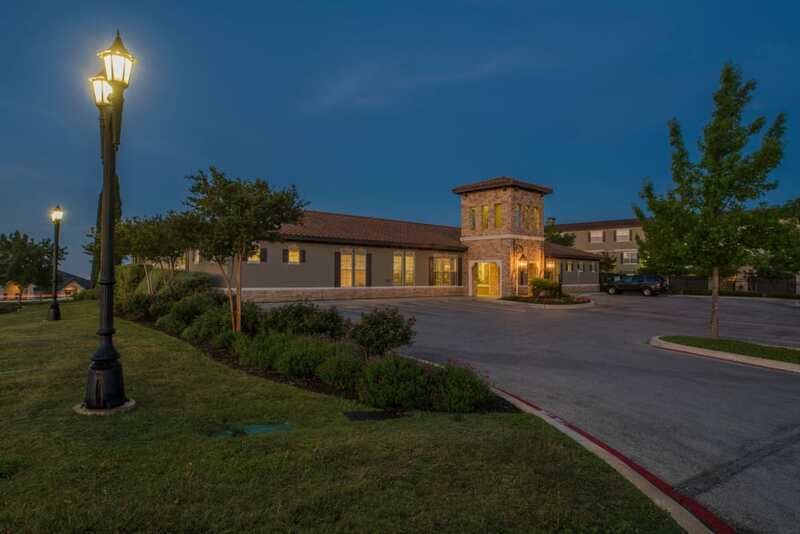 Click through our photo gallery to get a taste of what life is like at The Abbey at Stone Oak. 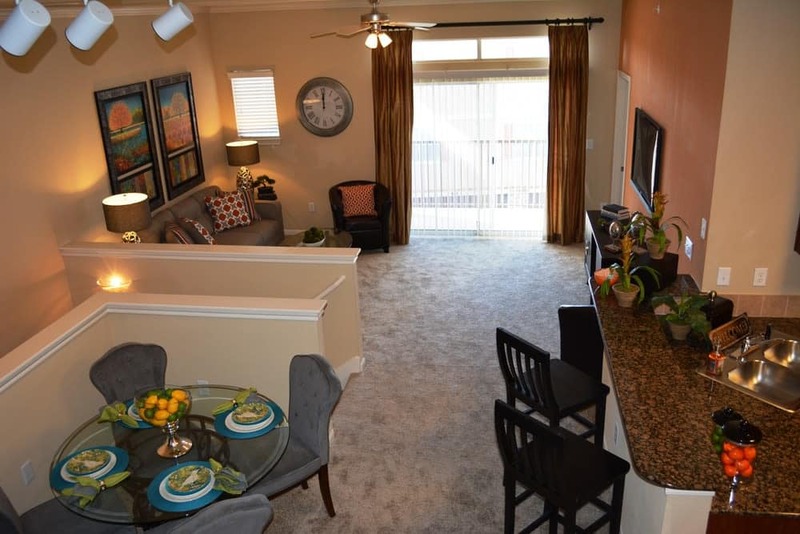 Then come see it in person – schedule a VIP tour of our San Antonio apartments for rent today.